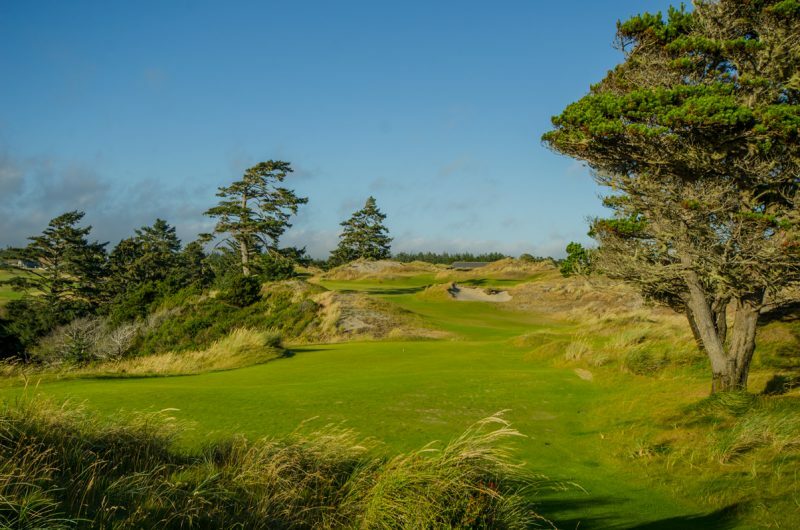 I’m continuing with my reviews of all the tremendous courses at Bandon Dunes Golf Resort with Pacific Dunes Golf Course. 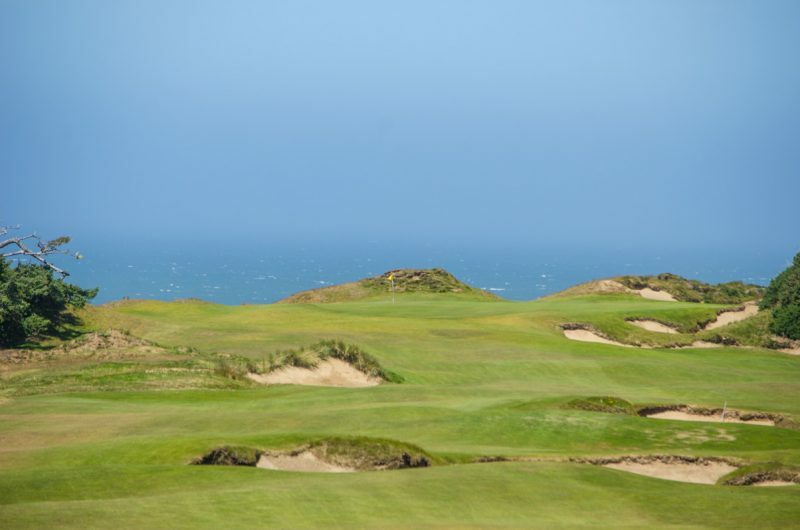 Pacific Dunes opened in 2001 and was designed by one of golf’s best modern designers, Tom Doak. 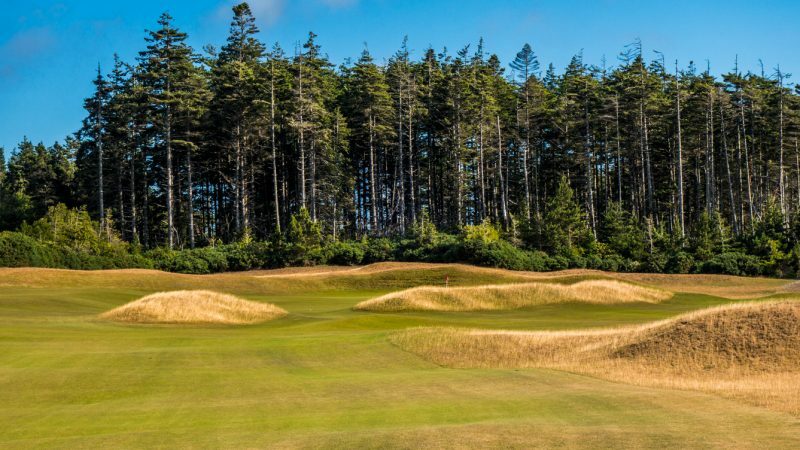 I’ve grown to be a big fan of Tom Doak’s work and I’ve experienced a good number of his courses, from Ballyneal in Holyoke, Colorado to The Loop at Forest Dunes in Michigan. 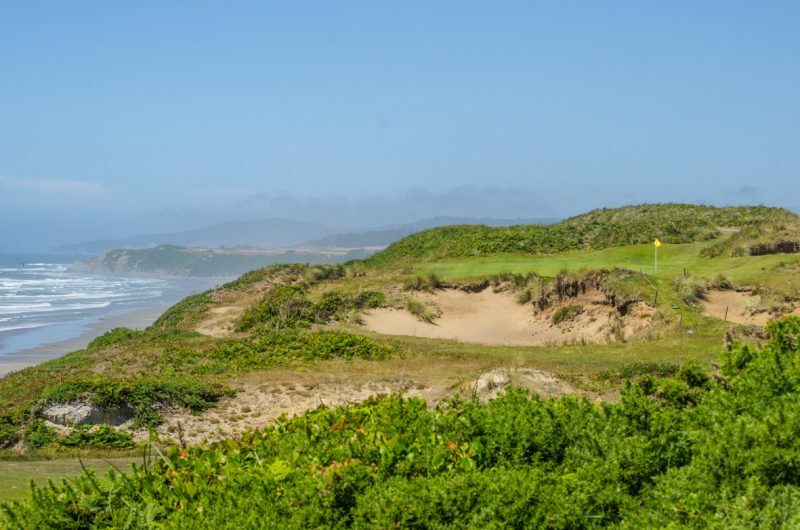 Pacific Dunes is par-71 18-hole course which tips out at 6,633 yards from the Black tees. 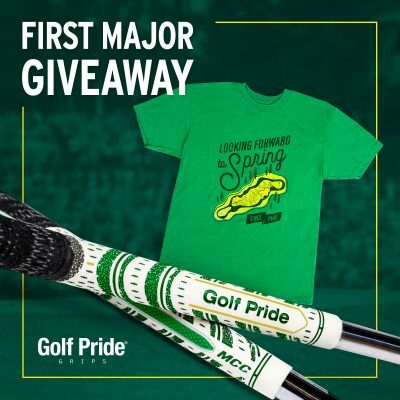 There are four other sets of tees for golfers of varying skill level, age and gender. The shortest Orange tee is a tad over 5,000 yards. Course slope from the Black tees is 142 with a course rating of 73.0. 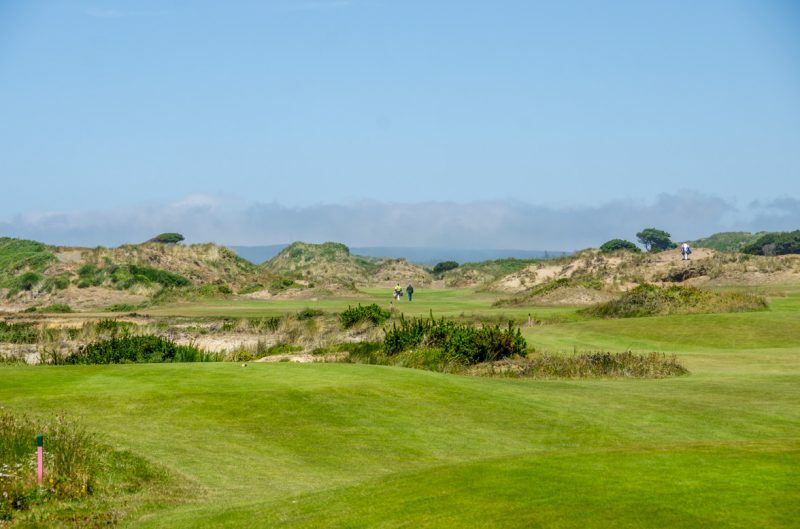 The golf course is located along miles of beautiful shoreline amongst natural dunes that link the ocean to the inland. Links. 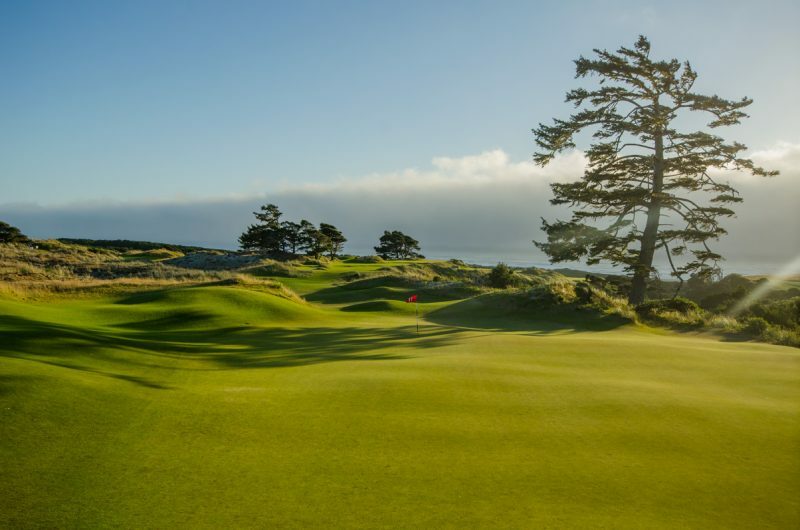 Add the challenging course rating to Pacific Northwest winds that would make Scotland proud. 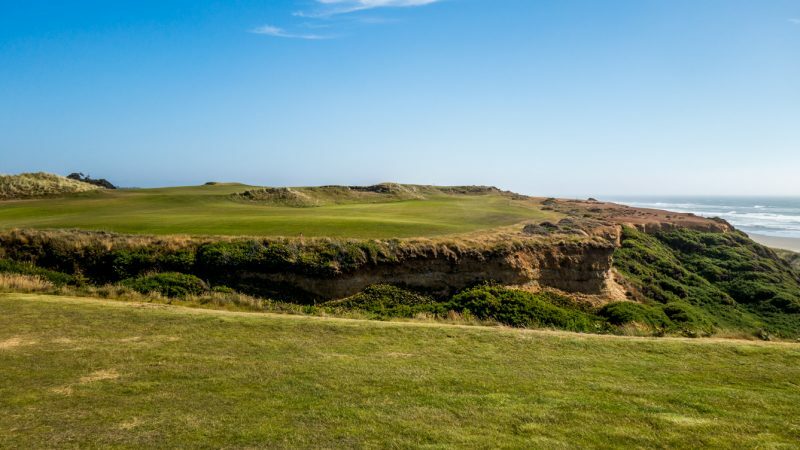 Then mix in a tremendous landscape of dunes and you have a serious but aesthetically stunning test of links style golf. 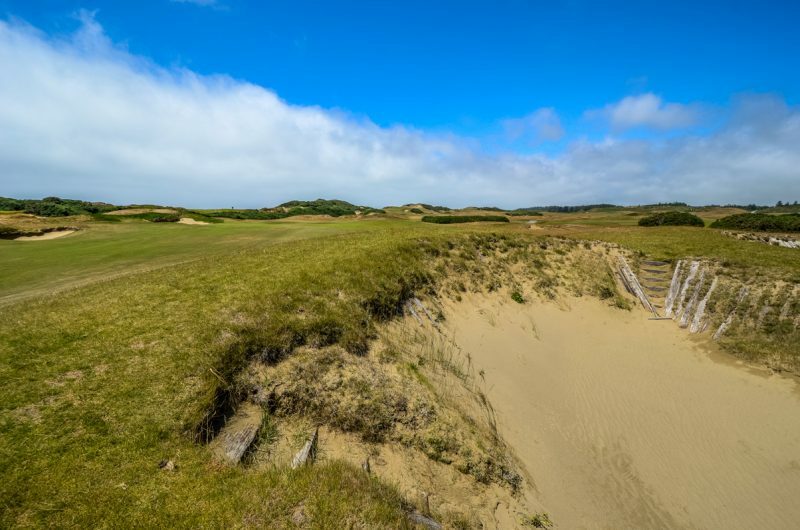 Shotmaking from the tees at Pacific Dunes requires strategy, execution, grit and sometimes a little luck. Placing tee shots in the proper positions in the fairway will lead to better looks at the green or next target. Many of the bunkers and undulations of the fairway are slightly hidden or masked from the tee. The landing areas may look small from the tee but properly placed shots will have plenty of room. 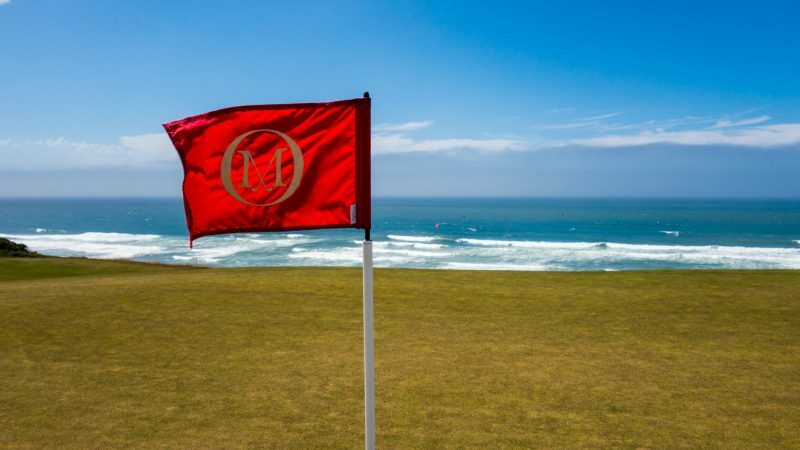 Strategy in terms of aiming points and club selection is crucial to avoid catching well placed fairway bunkers, natural hazards, dunes, and native areas. 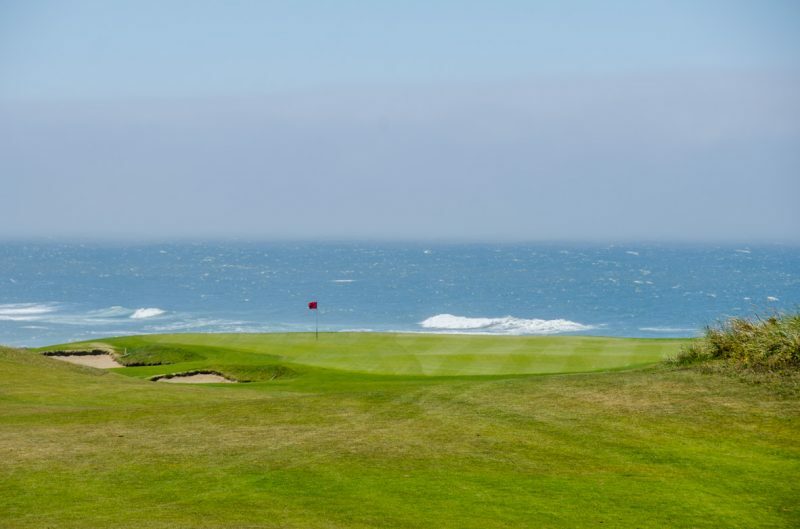 The fairways at Pacific Dunes are hard and fast. They offer up fairly wide landing areas, but are guarded by bunkers and well placed natural features. Outside the fairway is not a recommended place to go, especially with the large gorse bush areas. Yes gorse. When looking out at the gorse I and the terrain from the fairway I could swear I’m in Scotland. Approaching the greens from the fairway is challenging. Often the golfer must make an educated guess as to how much a particular shot will release and place the approach to the proper point. This landing spot could be on the front of the green for a middle to back pin, or even 20-30 yards short of the green for shots that will have a lot of release. In true links fashion and just like the Old Course in St. Andrews, it is difficult to tell where the fairway ends and the green begins. I love this type of golf. 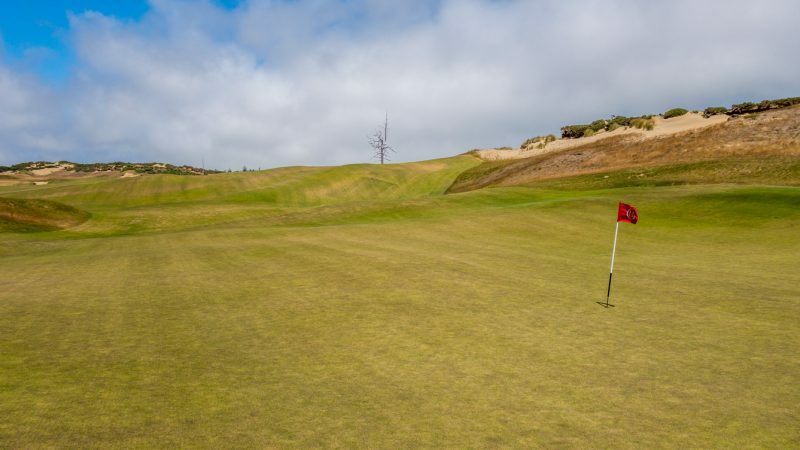 Putting at Pacific Dunes is a thrill. 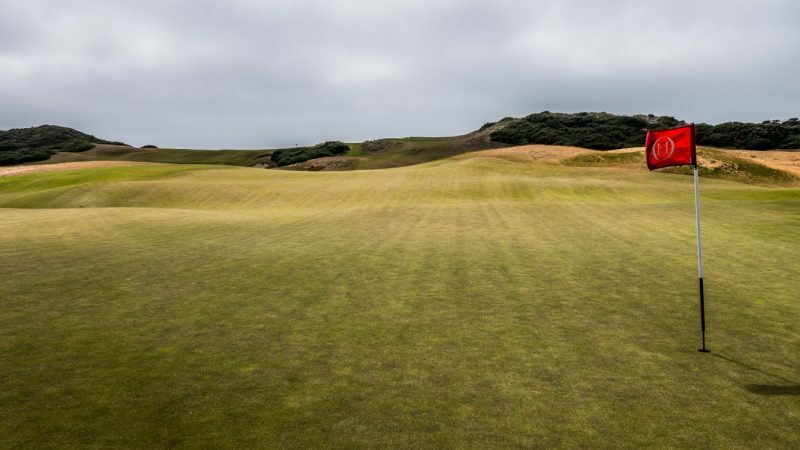 Each green’s undulations present a solid challenge for the golfer in picking the proper line and speed. 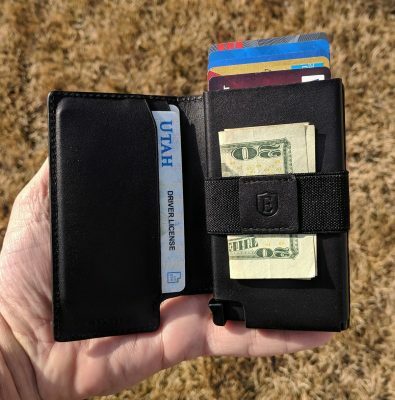 It’s also easy to get careless and putt it onto a wrong tier, or even off the green and down to a collection area. Even worse, I saw a few putts go off into bunkers. Don’t get me wrong though. The greens aren’t too penal or severe. A good putter (like I consider myself) can navigate most any position in two putts. The collection areas around the putting surfaces give the golfer the option to putt, chip or pitch. Putting worked best for me in terms of distance control and shot difficulty but there were some occasions where I had to fly the ball over a bunker. A high level of concentration is needed in those situations, due to the hard greens and the hard ground beneath the ball. Some holes tempt the golfer to go for it, like the short 316 yard par-4 6th. 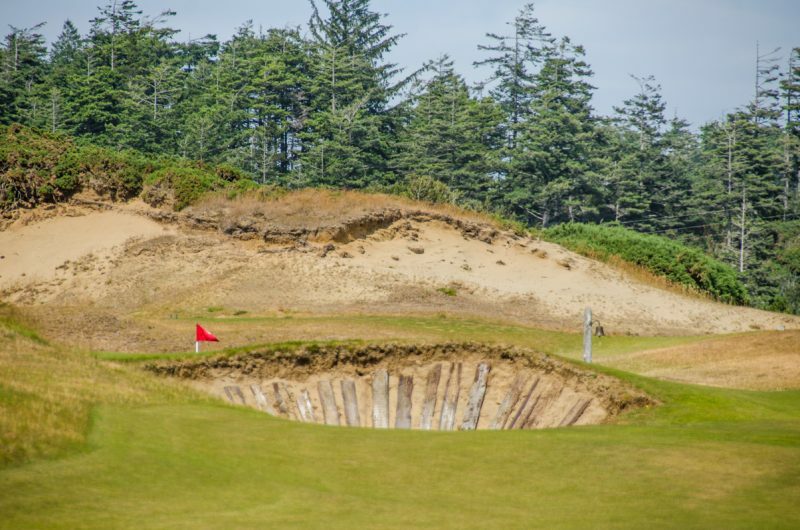 On one of my rounds on Pacific Dunes, going for it worked. I missed the green short right and put a nice lob wedge close to the pin where I made a satisfying birdie. Another super fun short par-4 is the 338 yard 16th. On one round I had a hard left-to-right helping wind from the tee. I blasted my driver over the corner and rode the wind to about 20 yards from the green. From there I didn’t even use a wedge. 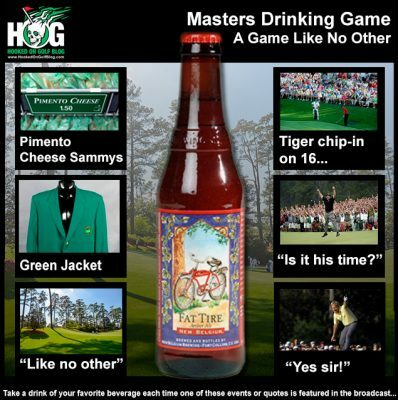 I putted from the fairway to the green, as is almost always an option. Even short game shots around the putting surfaces can require quite a bit of strategy and creativity, not to mention a lot of help from flat out skill! 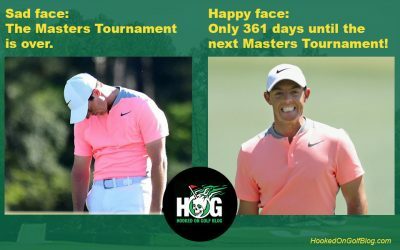 Check out the video below from the par-3 11th. Above: John Retzer (GolfBlogger.com) plays a nice hybrid down the slope from the back right of the green. Then John Duval (intothegrain.com) hits a tremendous bunker shot from the right bunkers. 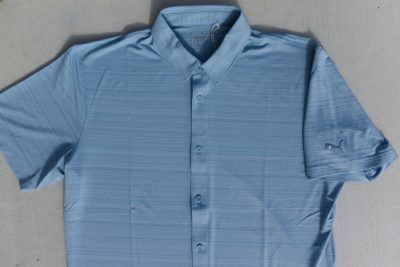 And don’t forget to notice the ocean view. Fantastic. 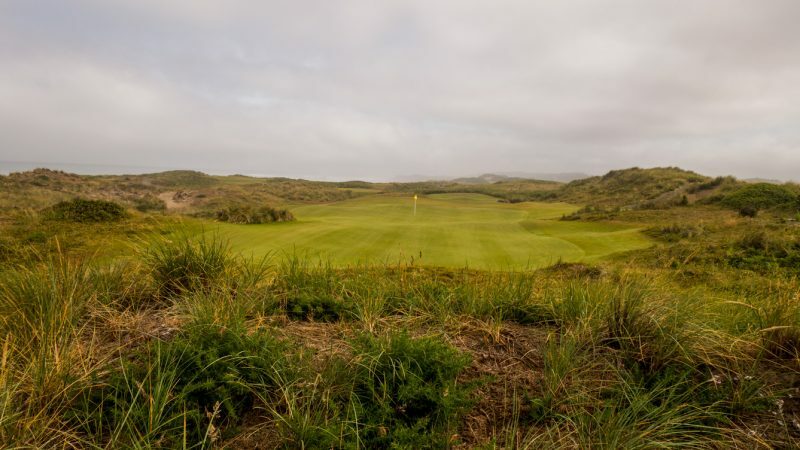 Pacific Dunes is part of Bandon Dunes Golf Resort. 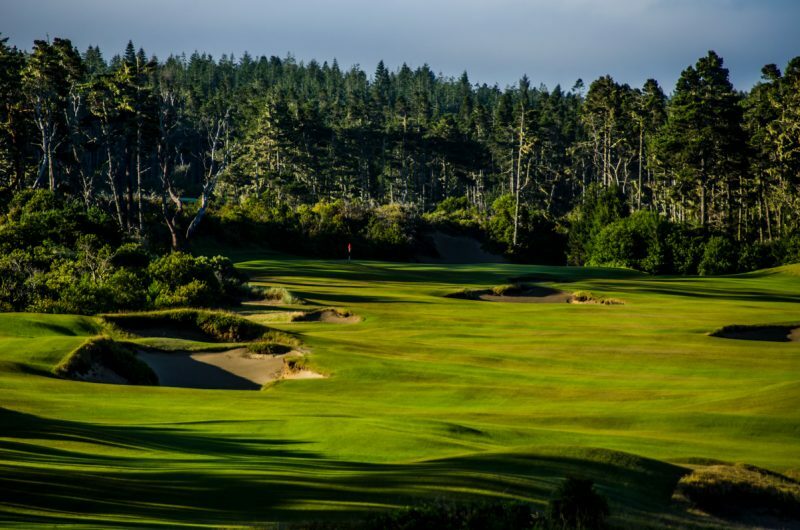 The resort offers hundreds of acres of golf over five world class courses. Supporting those courses is terrific lodging, food and beverage, spa, hiking, and more. The practice areas at the resort are fantastic. The customer service at the practice areas, specifically my new friend Melanie Bowman, is unmatched. 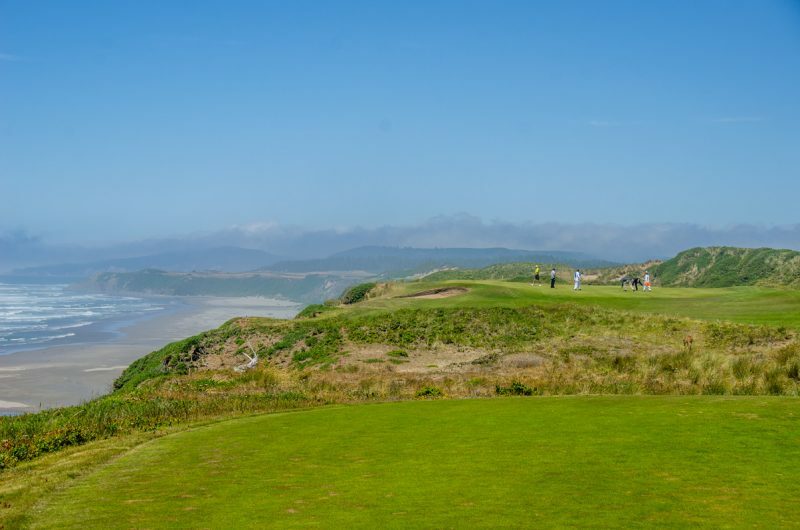 Pacific Dunes is pure golf. It is golf the way it was meant to be: Walking only. No cart paths. Hard and fast. Aesthetically stunning. Physically and mentally challenging. Rewarding. Memorable. 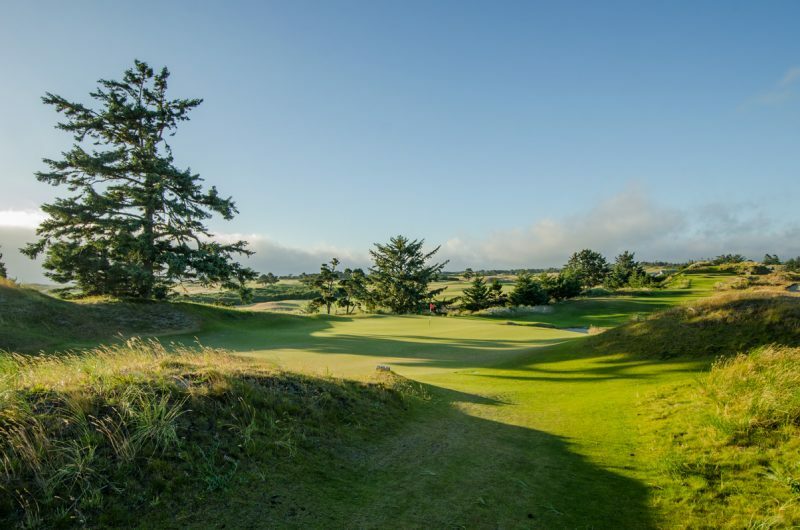 Pacific might just be my favorite course at Bandon Dunes Golf Resort. But picking a favorite there is like picking the best out of five courses that rank at an 11 on a 1-10 scale.